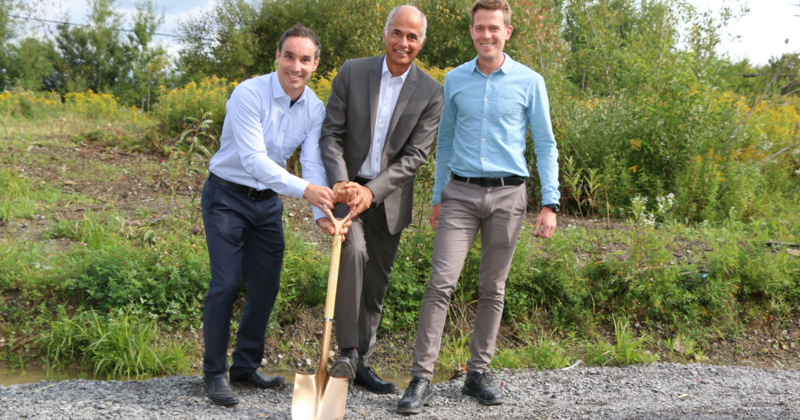 A groundbreaking ceremony was held on September 5th to mark the beginning of construction for Mecart’s Saint-Augustin plant expansion. A large part of Mecart‟s team was in attendance. “I must admit that I am particularly proud of the Mecart team today”, said PolR Group CEO Benoît Poupart in his speech. 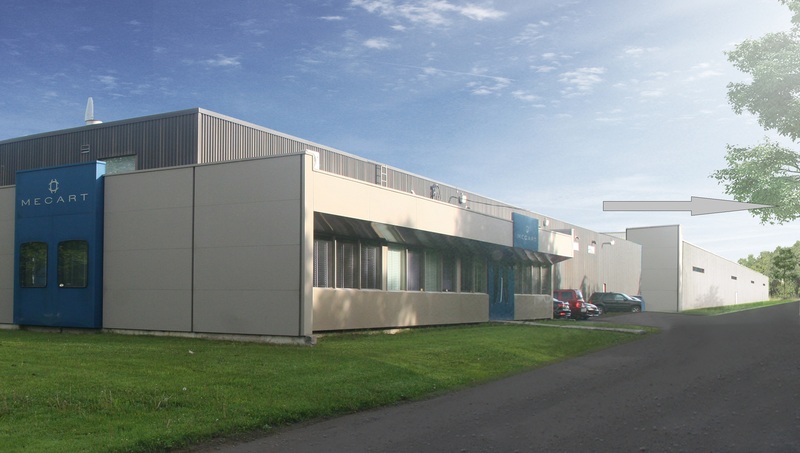 “A little over five years ago, when we were evaluating Mecart as an acquisition target, I was convinced that there had to be a great team in place. This plant expansion is proof of this”. Benoît also mentioned to the attendance that he was proud and happy to see that essentially all of the original team is still in place and that new additions to the team have integrated really well. “It is truly a case of one plus one equals three”, said Benoît. 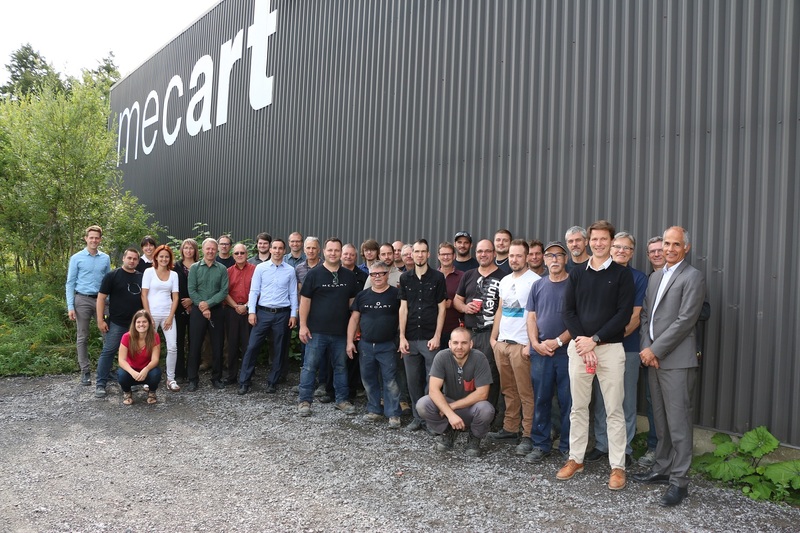 When addressing the group, Mecart Vice-president and General Manager Patrice Genois gave details about the expansion project and conveyed his utmost enthusiasm about Mecart‟s future. What you see on the right is the 12500 square feet expansion of the Mecart plant. Construction is expected to be completed by the end of November.